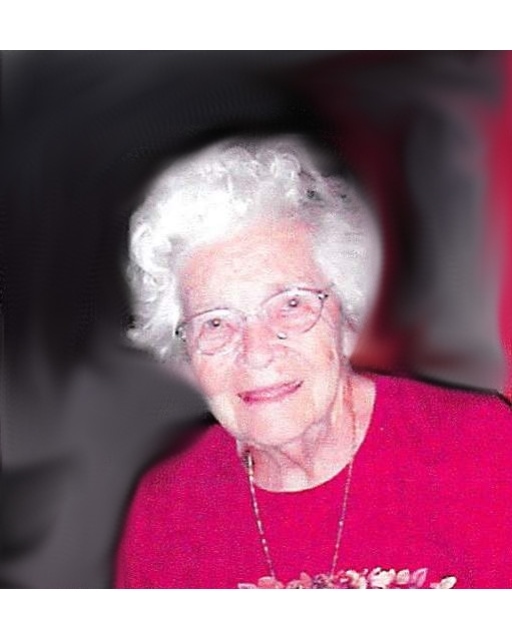 McAdam, Grace Esler on October 25, 2018 at the age of 106 years, her earthly life ended and she entered her eternal life in God’s Heavenly Paradise which has been described where the eye has not seen, and ear has not heard, and what has not entered the human heart, what God has prepared for those who love him. She was born on October 19, 1912 to Lillian Riedling Esler and Bertrand Stephen Esler in New Orleans, LA. She is survived by her sons Joseph G. McAdam, Jr. (Ellen Joy) and Michael B. McAdam (Patricia) and her brother Emile A. Esler (Sue) and sister Dolores E. Baudin (Myrlen), her grandchildren Kathleen McAdam, Karen M. Carson (Joseph), James McAdam (Robin), Michael B. McAdam, Jr. (Cheryl), Laura M. Rosamond (Sammy), Colleen M. Nusloch (Hank), Patrick E. McAdam (Susan), Brian McAdam (Annie), Brad McAdam (Staci), and Ben McAdam and Great Grandchildren Ryan McAdam, Grace Ellen McAdam, T.J. Carson, Rebecca Carson, Doug Carson, Zack McAdam, Victoria M. Marcev (Darrell), Chad McAdam (Liz), Brittany M. Ledet (Jared), Michelle Rosamond, Kristen Rosamond, Mary Grace Nusloch, Caroline Nusloch, Katie McAdam, Emily McAdam and Great Great Grandchildren Dominic Marcev and Prescott Marcev and many beloved and cherished nieces, nephews, and cousins. She was preceded in death by her aforementioned parents, her beloved husband Joseph G. McAdam, her daughter Carol M. Weaver (Greg) and son Bertrand C. McAdam, her sisters Lurline E. Miller (John) and Mary Esler, her brothers Bertrand S. Esler (Argentina), Gerard Esler (Rita), Joseph Esler (Rose) and Merwyn Esler (Genelle). She was a recipient of the N.O. Archdiocese Order of St. Louis Medal. 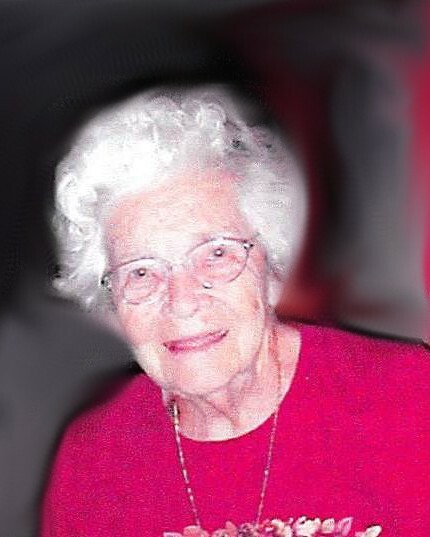 She was a past President of the St. Aloysius High School Mother’s Club, a longtime member of the St. Lawrence the Martyr Parish where she served as a Eucharistic Minister and President of the Senior Citizens Club and a longtime member of the Council of Catholic Schools Cooperative Clubs where she served as Treasurer and a board member. She was a member of Take Off Pounds, LA15 Chapter. She worked many years at Maison Blance and Dillard department stores, retiring at age 85. Relatives and friends of the family are invited to attend the Funeral Mass on Saturday, November 3, 2018 beginning at 12 noon at Our Lady of Divine Providence Church located at 1000 N. Starrett Road, Metairie, LA 70003. Visitation will be from 10 AM to noon at the church prior to the mass. Interment will be in Greenwood Cemetery. In lieu of flowers, donations to Brother Martin High School, 4401 Elysian Fields Ave., New Orleans, LA 70122 or the Daughters of Charity, 3201 Carrollton Ave., New Orleans, LA 70118 will be appreciated. Everyone is invited to attend a reception following the burial at Greenwood Funeral Home, 5200 Canal Blvd., New Orleans, LA 70124.